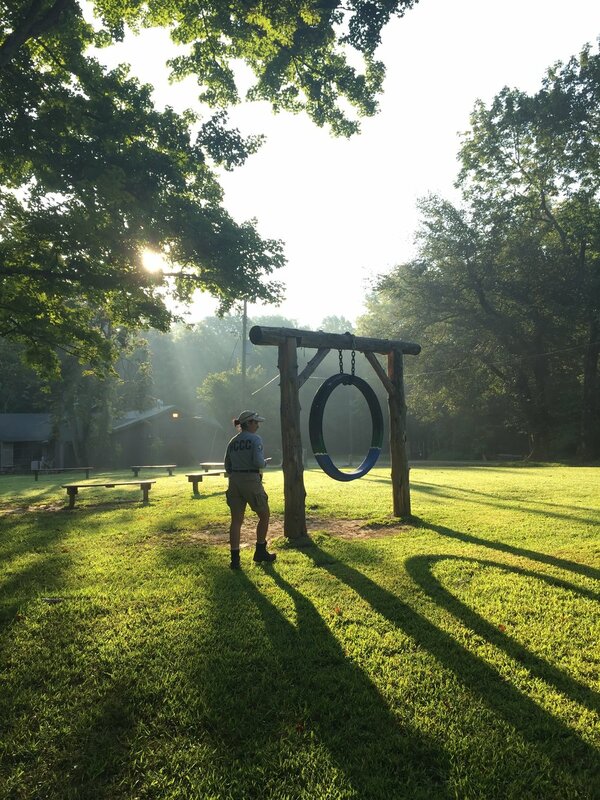 September was the first full month of project 1, round 1 based in Brandenburg, Kentucky. 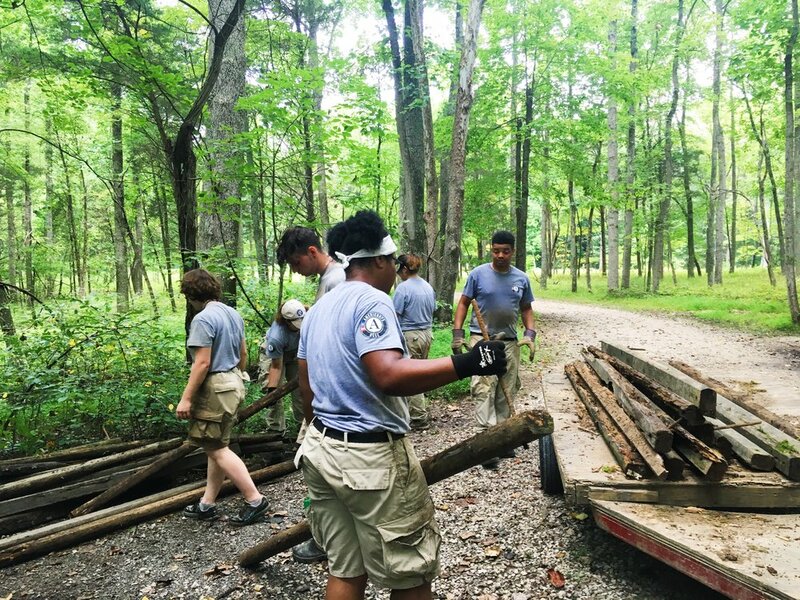 With my AmeriCorps NCCC team, Delta 4, we were working on a residential YMCA camp tasked with trail building, renovating and painting 47 camp buildings, facilitating camp activities for 5 organizations, and 19.5 pounds of brush removal. Aside from the work we completed on-site, we were able to participate in community events in the area. We volunteered at several weekend festival, Kentucky Veterans’ Cemetery, and a community led potluck dinner in the park that had over 200 participants. Getting to to know the area we were living in and the locals added great value to our time in Brandenburg, Kentucky. As the first project as a team we learned how to work as a team on a personal and professional level. All 8 members understanding the importance of respecting everyone’s personality, working style, attitude while under stress allowed us to stand up to the challenge when learning, working, and living with one another. 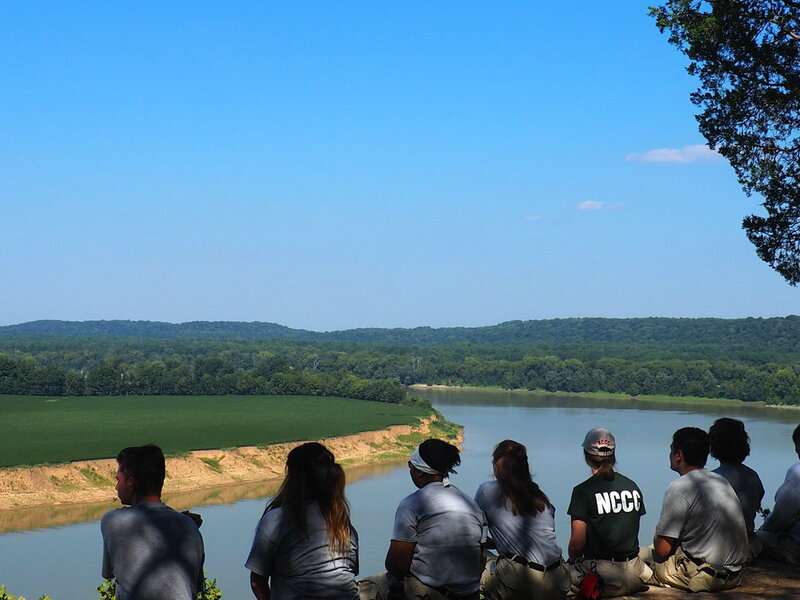 AmeriCorps National Civilian Community Corps (NCCC) is a full-time, 10-month, residential, national service program in which 2,100 young adults - 18 to 24 years old - serve nationwide each year. The Southern Region campus in Vicksburg, Miss., is one of four regional campuses. The other campuses are located in Sacramento, Calif.; Aurora, Colo.; and Vinton, Iowa. In exchange for their service, members receive $5,920 to help pay for college or to pay back existing student loans. Other benefits include a small living allowance, room and board, leadership development, increased self-confidence, and the knowledge that, through active citizenship, people can indeed make a difference. AmeriCorps NCCC is administered by the Corporation for National and Community Service. For more information about the AmeriCorps NCCC program, visit the website at www.americorps.gov/ncccand www.americorps.gov/femacorps.